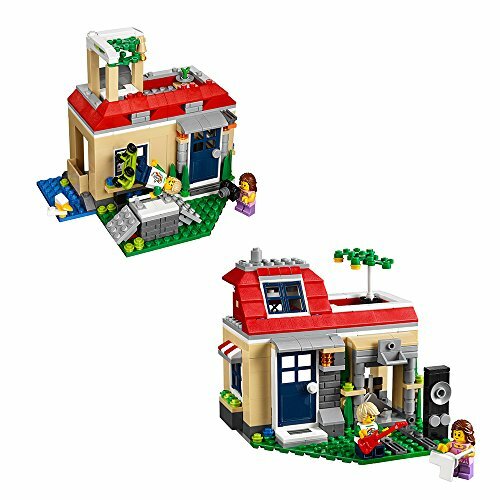 LEGO Creator Poolside Holiday 31067 Only $21.99 (Reg. $30) - Lowest Price Ever! LEGO Creator Poolside Holiday 31067 Only $21.99 (Reg. $30) – Lowest Price Ever! Hurry and get the LEGO Creator Modular Poolside Holiday 31067 Building Kit (356 Piece) today for only $21.99 from Amazon! Buy the LEGO Creator Modular Poolside Holiday 31067 Building Kit (356 Piece) from Amazon. Next articleHollyHOME 9 Ft UV Protective Patio Umbrella, Under $18!